Silhouette is having a killer deal this week. I’ve been working with Silhouette for a year and a half, and this is the FIRST time they’ve EVER offered a promotion like this one. Ev.er. I have been drooling over these totes for months and months, and FINALLY, they are on S-A-L-E! 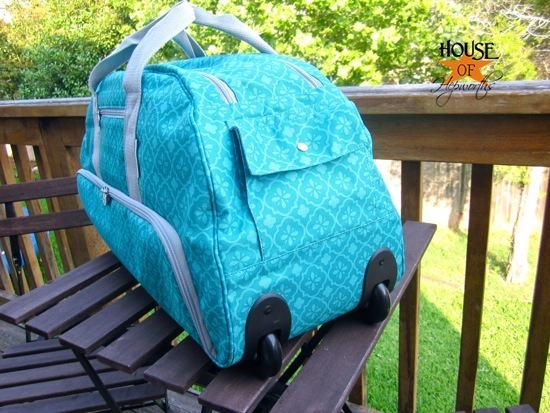 The Rolling Tote is the size of a regular duffle bag on wheels and is loaded with pockets and storage. 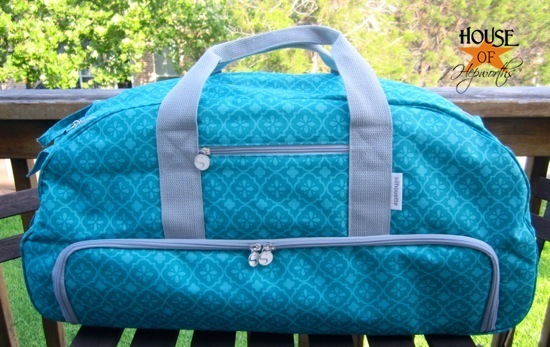 The tote is a soft duffle bag and is lightweight. It travels well because of the pull-up handle and smooth wheels. I wouldn’t recommend checking the bag on an airplane because it isn’t a hard case, but it would be a perfect carry-on. It also travels beautifully in the car. The CAMEO stores on the bottom with it’s own zippered pocket which is nice because you don’t have to unload the whole bag to get the CAMEO out. 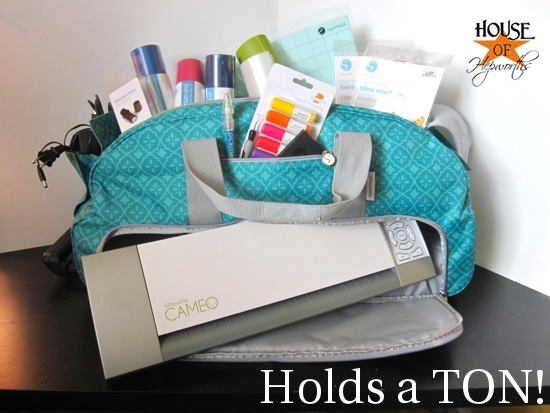 The tote is also lined with thick foam and keeps the CAMEO very well protected. 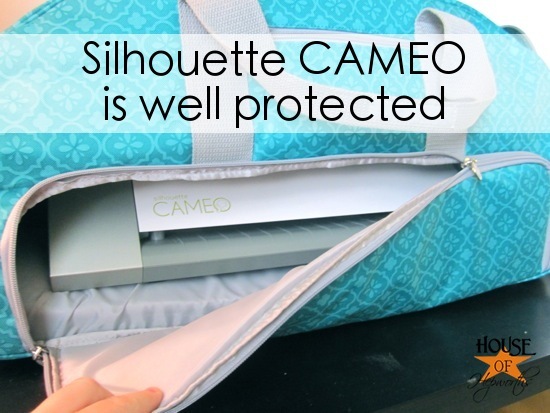 Inside the top portion of the bag are tons of repositionable dividers so you can customize it any way you want. 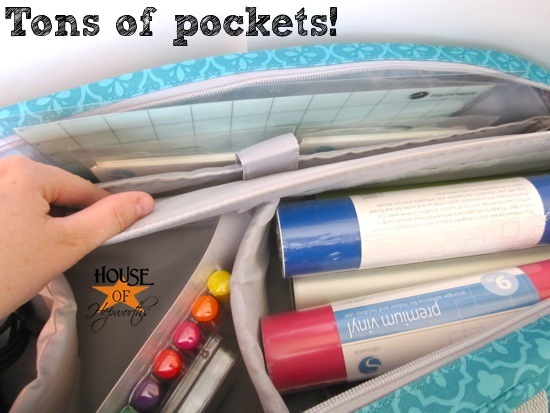 On the side is also a deep pocket for all the large cutting mats and even a separate pocket for your laptop. It really is a one-stop-shop. Whoever was in charge of designing the bag thought of everything. I was also really surprised by the amount of detail that went into the bag. 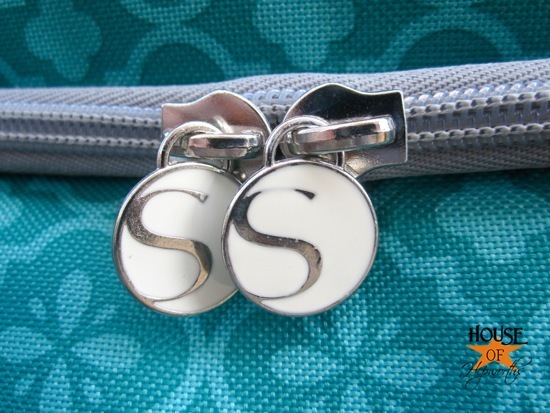 Each zipper is customized with the Silhouette logo. Aren’t the zipper pulls adorable? 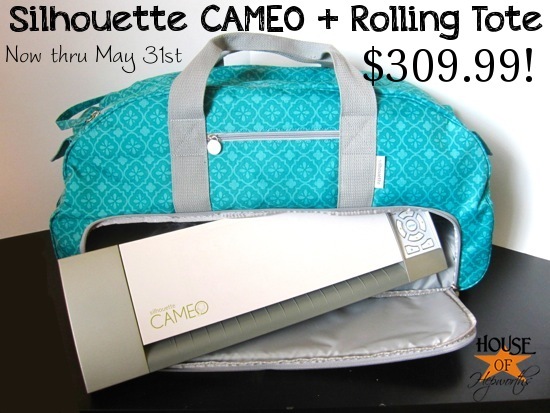 This promo runs Thursday, May 24th thru Thursday, May 31st. 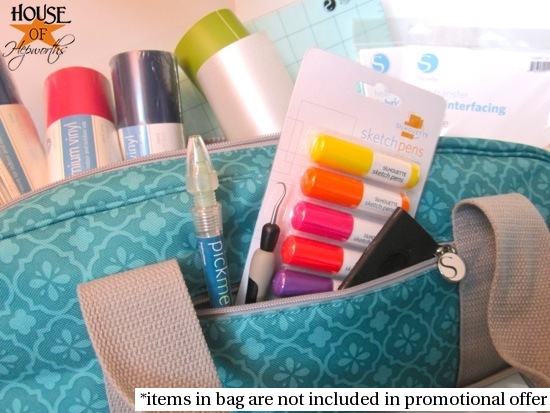 The Tote comes in either Teal or Pink. Both are super cute! Have I mentioned lately that I love my CAMEO? Because I do. And I use it all.the.time. See some of my favorite Silhouette projects by following this link. The weekly Hookin’ Up with HoH #101 is still going strong. Gostaria de saber o preço em real e a forma de pagamento.